An Easy Way To Save Money — Let Your Air Conditioner Breathe! Here's an easy thing you can do to keep your air conditioner running as efficiently as possible: Don't crowd the condensing unit, the outdoor part of your AC. Welcome, to Issue# 1 of Palm Air’s e-Newsletter! Much like a fish, which isn’t conscious of being wet until it’s pulled from the water, people often take the air we’re immersed in for granted. On the contrary, air is something we’re passionate about at Palm Air, and that’s not just because it’s half of our name. Pet hair and your air conditioning system just don’t mix. Sure, we love our furry friends but your AC system has trouble accepting the allergens and other issues pets bring along with them. Purchasing a new heating and air conditioning system is a big investment that can leave many homeowners cringing—which is why lots of homeowners in Boca Raton delay purchasing a new air conditioner for as long as possible. If you’re wondering why your air conditioner turns on and off in short intervals it’s mostly likely because it is short cycling. Short cycling prevents your home from heating and cooling properly. This leads to increased utility bills, decreased life expectancy and can also be the result of multiple other problems. 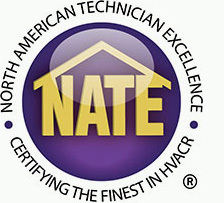 What Is The Life Expectancy Of A New HVAC Unit? 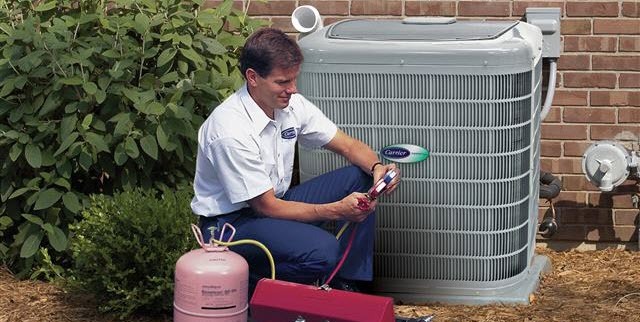 Wondering how much longer your air conditioner will last? 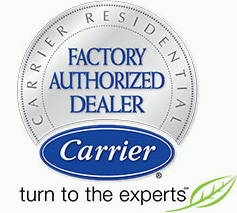 Or are you already in the market for a new system and taking precautions to get the highest ROI on your new purchase? What Is The Purpose Of An AC Return Air Vent? Without a return air vent, your air conditioner wouldn't be able to function properly. Return air vents do just that - return air! Looking to improve your indoor air quality with only DIY natural methods? Look no further. Nothing makes your space feel homier than a nice, fresh smell. However, it’s important that you either buy natural air fresheners or make your own. Should Your South Florida Home Have A Dehumidifier? While stunningly beautiful, living in a humid climate like South Florida’s can be challenging at times. The addition of a dehumidifier to your Boca Raton home brings a myriad of benefits to those trying to find comfort indoors. Do you regularly clean your air conditioner or have it cleaned by a heating and cooling professional? You should clean your air conditioner on a regular basis if you don’t already.